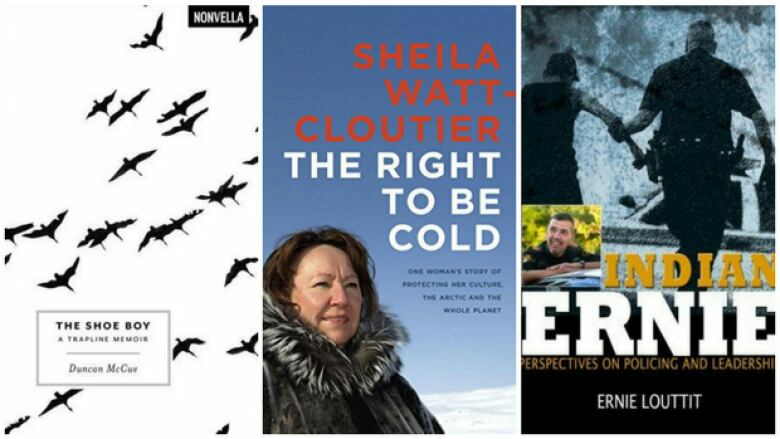 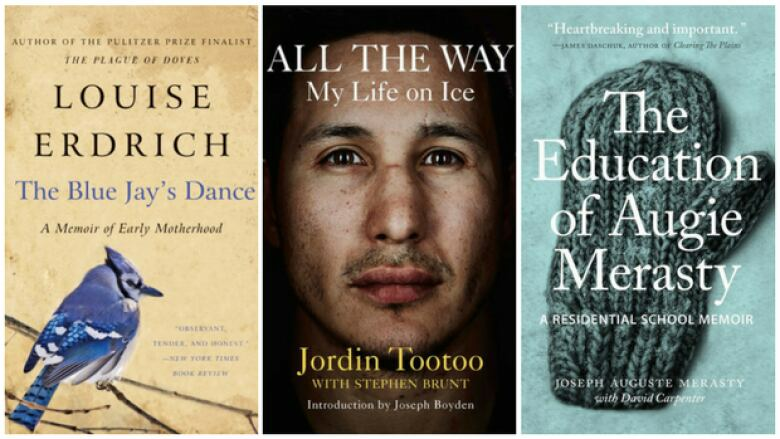 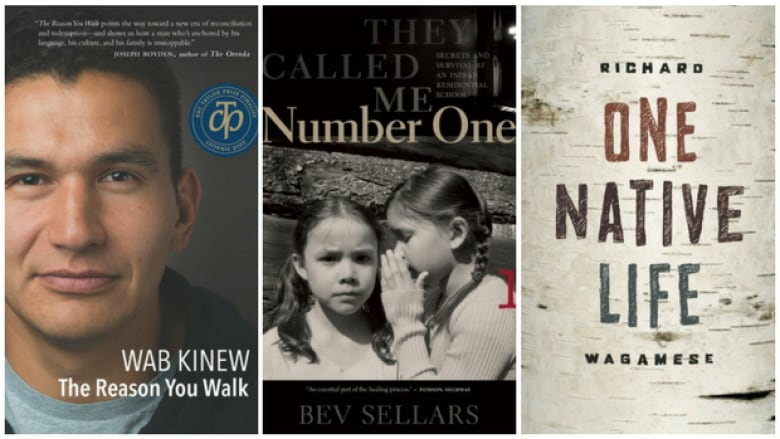 From Wab Kinew to Jordin Tootoo, here are 15 powerful memoirs by Indigenous writers. 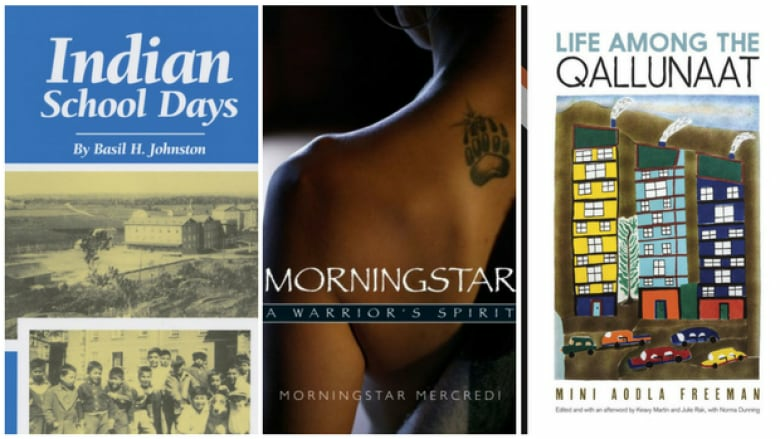 Love memoirs? 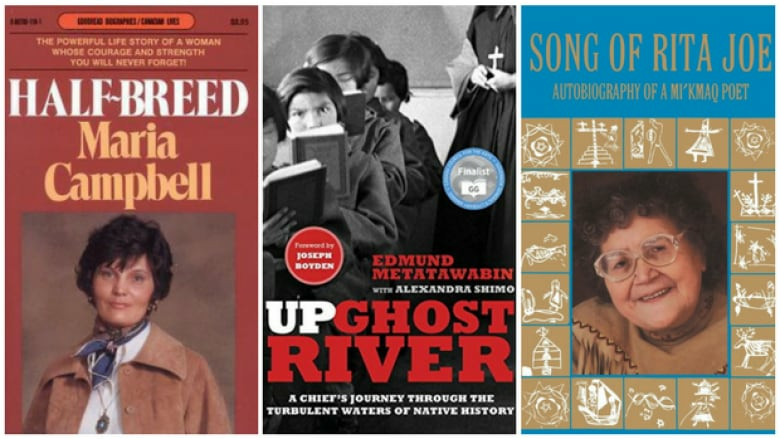 In honour of #welovememoirsday, we've curated a list of 15 great personal stories, all by Indigenous writers living in Canada and the United States.